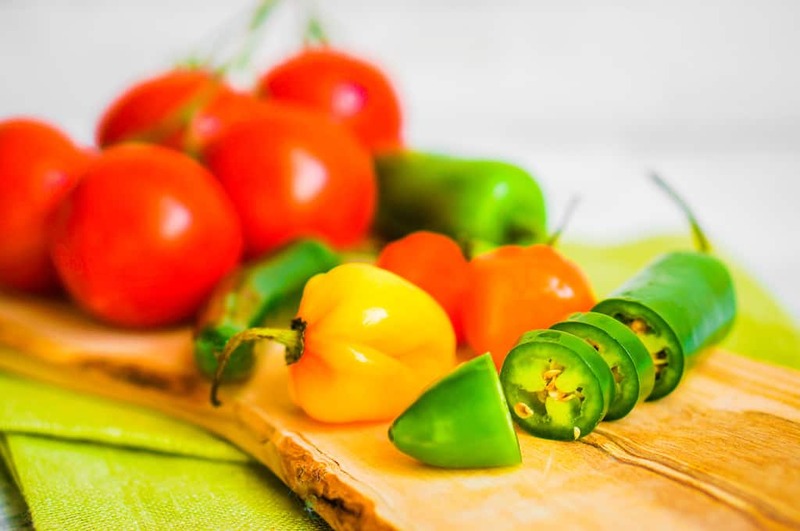 Is Companion Planting A Good Fit For Your Garden? Here's How To Tell. 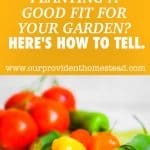 Is Companion Planting A Good Fit For Your Garden? Here’s How To Tell. Gardening seems like a pretty easy hobby. Pick some plants you like to eat, put them in good soil, nurture them and harvest food for your family. In a nutshell, gardening can be that simple. 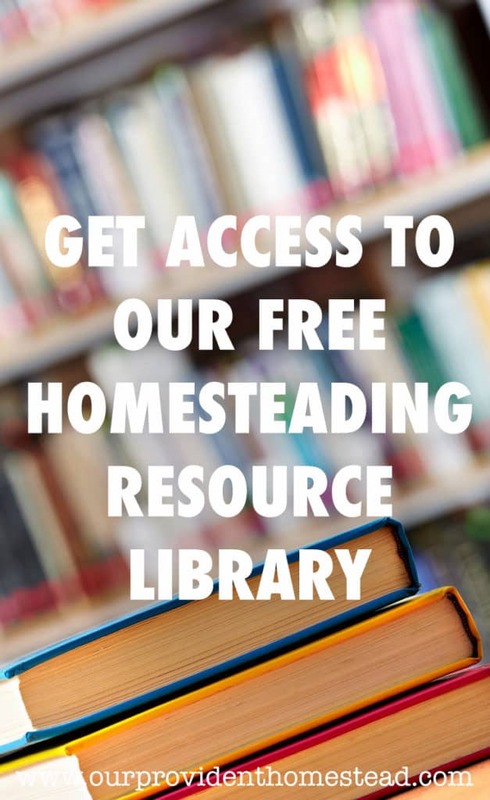 For beginning gardeners, I recommend the methods I talk about in the beginner gardening series to perfect this process. But there are some advanced methods you can use to increase your gardening yields; companion planting is one of these advanced methods. 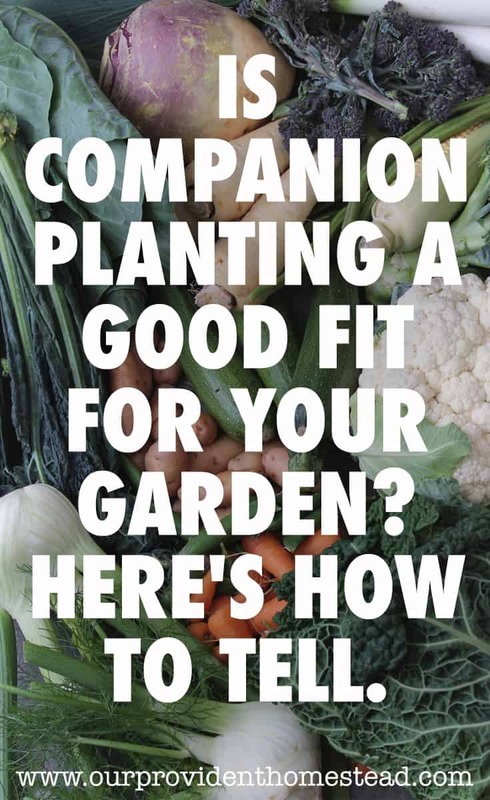 Companion planting is grouping plants together in your garden that help each other grow. Planting certain plants together help all of the plants benefit. On the other hand, there are certain plants that don’t do well together. You should keep these plants in a different box or a few rows over from each other, depending on your garden layout. 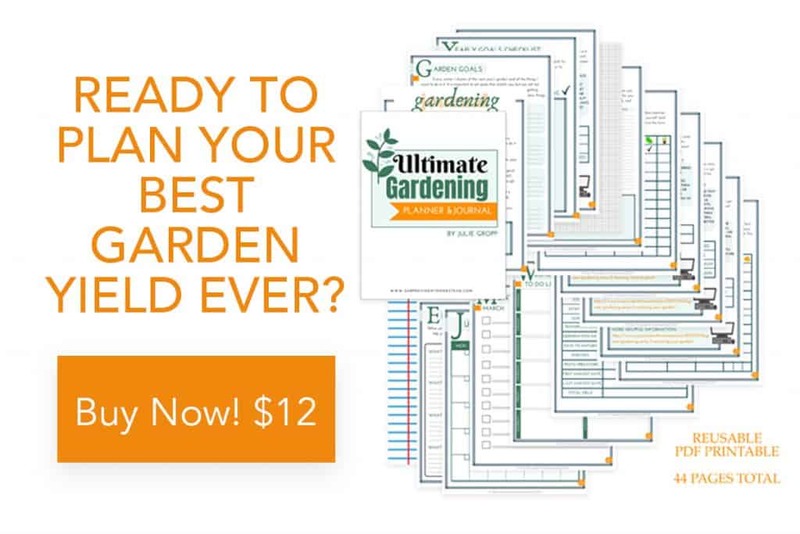 Why is it helpful for your garden? There are plants in your garden that grow well together and plants that don’t. By knowing which is which, you can group them accordingly to increase harvest. You can also decrease insect problems by strategically planting certain plants near each other. Companion plants offer shade, loosen the soil, or need the same nutrients to grow, which make vegetable gardening tasks easier for the gardener. What plants like each other? The Native Americans use this method of planting corn, beans and squash together for mutual benefit. Corn provides a natural trellis for beans to climb, and bean vines stabilize corn plants. Beans also infuse the soil with nitrogen, enhancing the growth of the corn and squash. Squash vines create a mulch-like soil surface, preventing moisture from evaporating, and the prickly squash puts off predators from getting too close. That is what I call a win-win for everyone. What plants don’t like each other? Which plants will companion with almost all other plants? 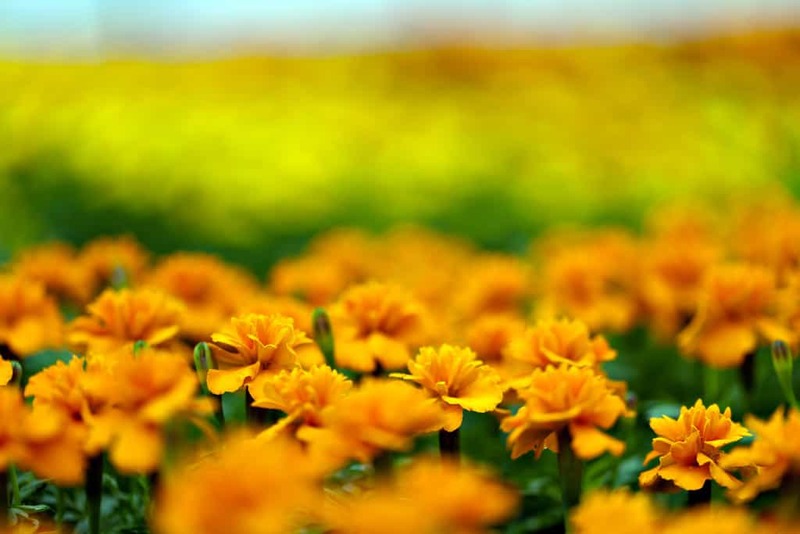 Marigolds, nasturtiums, geraniums, dahlias, and chrysanthemums make great companion plants with your vegetables. Borage and lemon balm can be used to help attract bees to the garden to help with plant pollination. 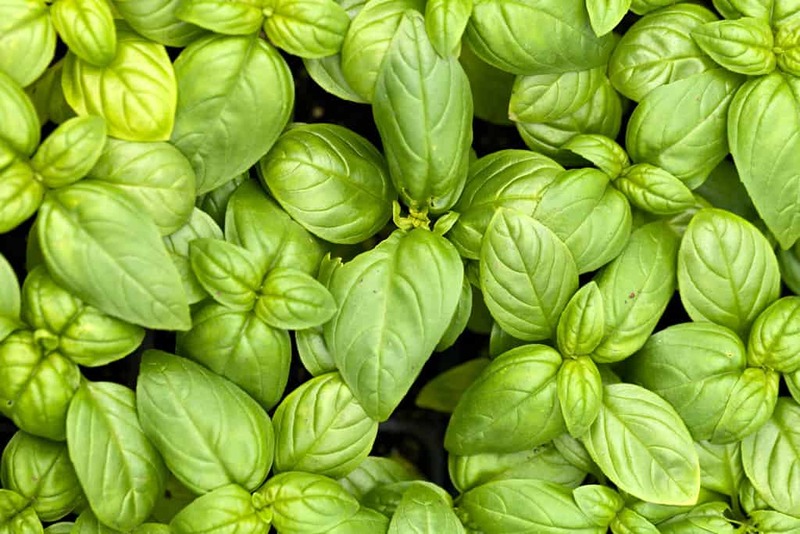 The following plants repel mosquitos in your garden: basil, bee balm, catmint,catnip, citronella grass, lavender, lemon balm and eucalyptus. Again, this is an advanced gardening technique. If you have already planted, don’t rip out your plants because they aren’t companioned correctly! They will still grow. But if you haven’t planted yet, following these guidelines can help with increased yield and pest control. For those reasons, it is worth trying to put plants together that are mutually beneficial to each other. 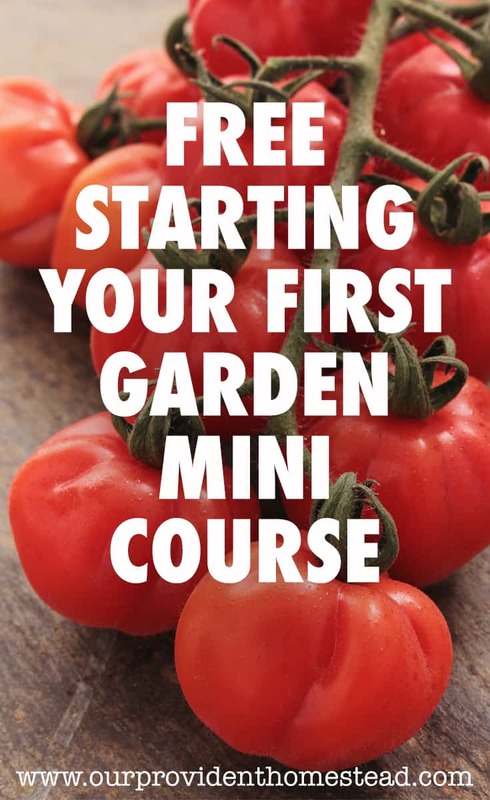 Do you have any tips or tricks for companion planting? Please let us know in the comments below. Thanks!